Kitty Chicha Amatayakul, the rising star from Girl from Nowhere, spent her day at SARIT, the new boutique and cafe on Sukhumvit 39. This location is a two-story loft surrounded by full-size windows. 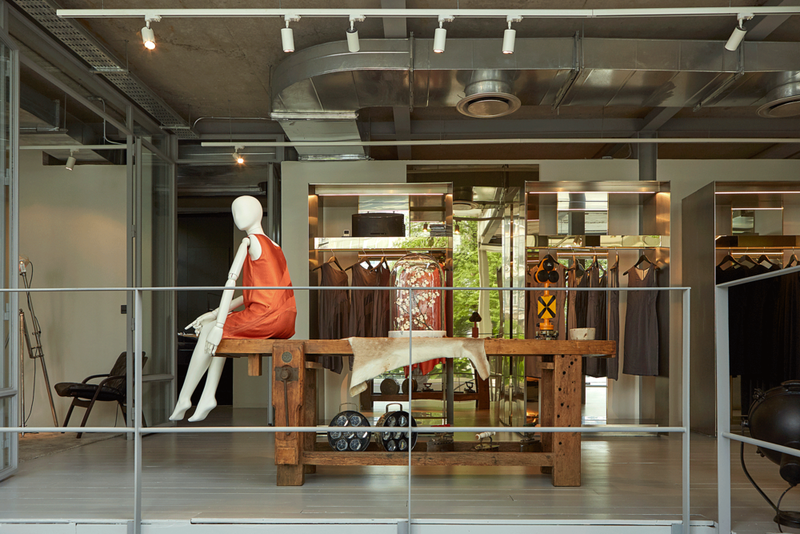 The decor is industrial and minimal; this is reflected in the boutique's clothing, which puts an emphasis on structure, sharp patterns, and slanted cuts. The cafe section serves great fusion food, and there are places to sit back and relax on both floors. All this makes SARIT a spot that is beautiful and deliberate in its execution of both clothing and food.